There is no denying the fact that Hyundai definitely gives some tough competition to Maruti which is the most preferred car brand of India and always occupies the top spot. India’s second largest car manufacturer has reported a marginal decline of 0.07 per cent in their domestic sales numbers for the month of November. Hyundai sold a total of 43,709 units last month compared to 44,008 units in November 2017. But the good news is that for the first time ever 4 of the Hyundai cars made it in the top 10 selling car list for the month of November 2018. 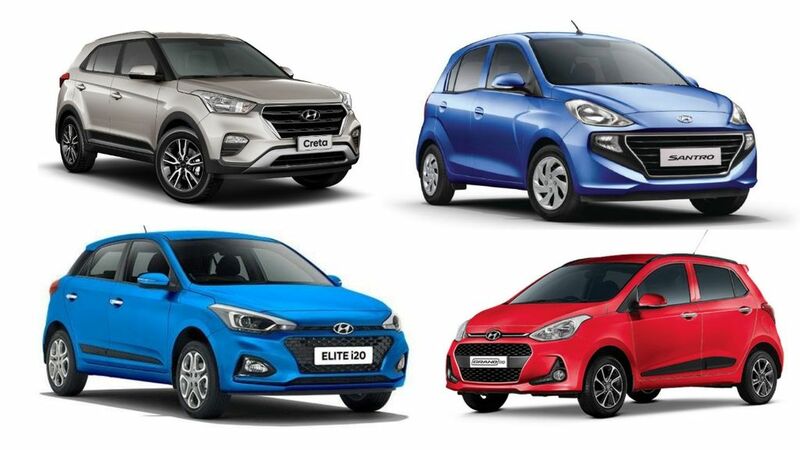 The 4 cars including Hyundai i20, Hyundai Creta, Hyundai Grand i10, and recently launched Hyundai Santro occupied the last 4 spots on the top 10 list. 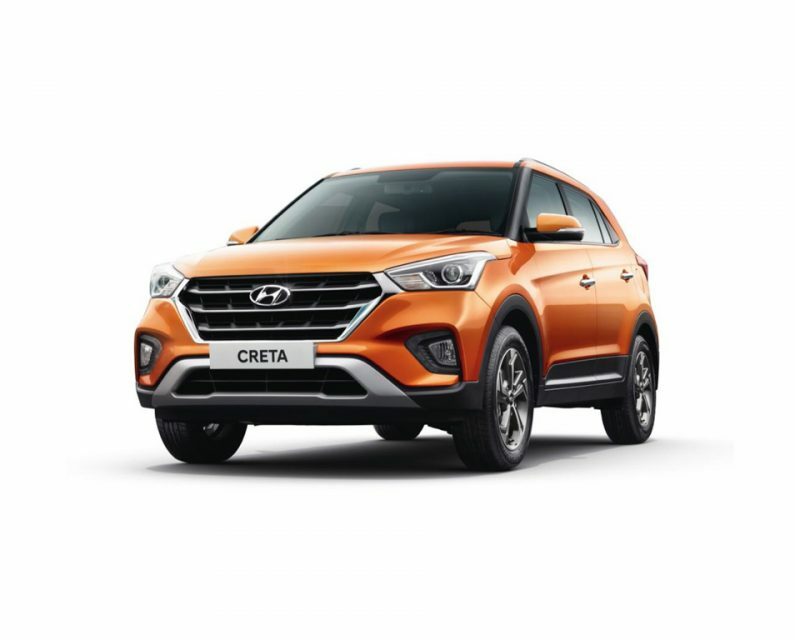 Hyundai was able to sell a total of 10,555 units of their premium hatchback i20, while a total of 9,677 units of the Creta was sold during the same time. The 9th spot was taken by Hyundai Grand i10. The auto manufacturer sold a total of 9,252 units of the Grand i10, while their recently launched new generation Santro surely was able to impress the crowd because it too made it to the top selling car list for the said month. Hyundai managed to sell a total of 9,009 units of the Santro in November 2018. Although Hyundai’s overall sales declined marginally the Hyundai officials are happy and positive on their strong performance of their recently launched Santro hatchback. While their top performers including the Grand i10, Creta and the i20 continued their market dominance and also showed a positive performance during the same month. The month of November has definitely not been a good month for Auto sales with most of the auto manufacturers registering a year on year decline in sales number. Even the most popular car manufacturer Maruti Suzuki too suffered a 0.3% decline compared to the same month last year.